Hi kiddies!! It’s my week to share what I’ve been reading! When Annie or Michelle review/rec something, I always add it to my TBR list. They never steer me wrong. So, even though this story has been mentioned before here, I loved this story so much, I wanted to review it myself. Sometimes you just need to read an AU story you know? Not just any AU story, but one that has it all, mystery and romance. Drotuno’s Mason Manor was completed back in July, but I didn’t get a chance to read until recently, when I finally set aside time. It is a big story, but don’t let that deter you. 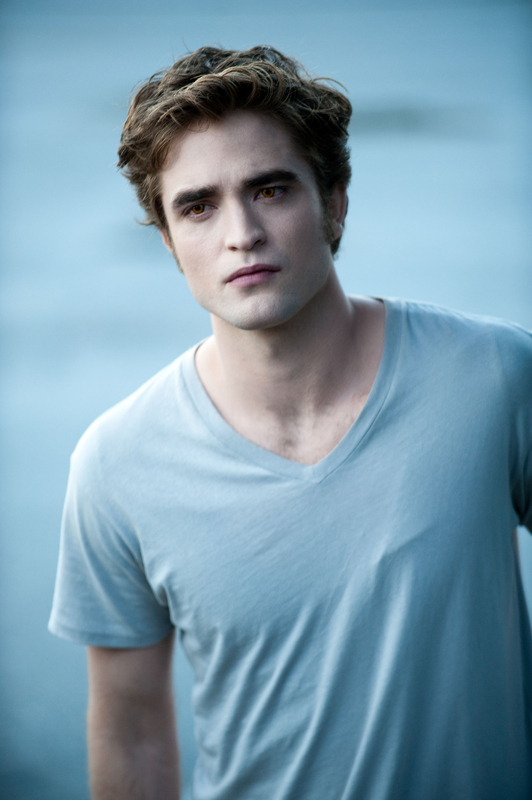 I loved immersing myself in this story, because this Edward reminds me of my favorite Edward. The one from Eclipse. I love Edward when he is jealous, overly protective, and slightly insecure. We get true emotion from him. Edward in MM has been waiting for Bella for over 100 years, because of a vision from a gypsy. He doesn’t quite believe that his “beautiful swan” will really love him, not when she learns about his true self. Bella is a shy silent girl, who goes through a very violent and traumatic experience at a young age. She lost her father, and doesn’t truly trust her step father Phil or her mother Renee for that matter. The story is told from both Bella and Edward’s POV, which I loved because it drives the story forward. The mystery behind what happened to Bella and her father that horrible night is the main storyline, but the sweet tender romance between our favorite couple is what made me fall in love with this particular AU story. Here is one of my favorite scenes. Edward and Bella are at a pool party to celebrate Bella’s graduation, and they decide to “heat up” the water…. The water was warm, his hands already the same temperature as he lowered me slowly down. Instead of touching the bottom of the pool, I wrapped myself around him, which caused a low, rumbling purr to vibrate the water just a little. “You’re…so beautiful, Bella,” he whispered, his voice in awe as he sank us down into the water, taking a seat on the steps. “Good,” I muttered before pressing my lips to his. There was something freeing about being not only in the water, but hidden in the dark pool. The lights were on, but they were more toward the deeper end, so the steps were in shadows, which meant hands were roaming…everywhere. I pressed closer to Edward, my hands moving over his bare chest, but my breath caught at the feel of his want, even more when his hands cupped my bottom and pressed me closer. “Always,” he replied instantly and sincerely. His long fingers trailed up and down my spine, while his other arm wrapped firmly around my waist, keeping me close but still. “Bella, you’ve got to stay still, or we’re gonna have a little problem,” he warned me, raising a deadly eyebrow at me. “Little…” I laughed, my head falling back. I felt his chuckling kiss to my neck, but suddenly, I was picked up and tossed back into the water. I came up sputtering, slicking my hair back from my face, but laughed even harder when I was wrapped up from under the water. Birdy’s Words as Weapon. I love this song as Bella’s voice throughout the story. Bella goes under a true transformation, both emotional and physical, with the help of her own strength, but with Edward’s love also. This one will be one my year end favorite list for sure. This entry was posted in Fan Fiction, FanFic Friday and tagged drotuno, Eclipse Edward, Masen Manor. Ooo.. never heard of Blissing Edward!! I can’t seem to find any other mention of it anywhere Has it been pulled? OOOO!! Is there a way to private message you?? I miss reading fics! Never heard of masen manor. I’ll be reading it soon.